The beast from the east is starting to cause more problems for British Travellers. The beast, in this case, is the cold front coming from the east bringing snow and a bitterly cold wind causing temperatures to plummet. At Heathrow British Airways has cancelled a number of short-haul flights into and out of its main London hub. The carrier is warning passengers on Monday that cold, wet or snowy weather is likely to lead to some delays and disruptions through the week until at least Friday. It says some flights will have to be cancelled and said passengers should consider re-booking. 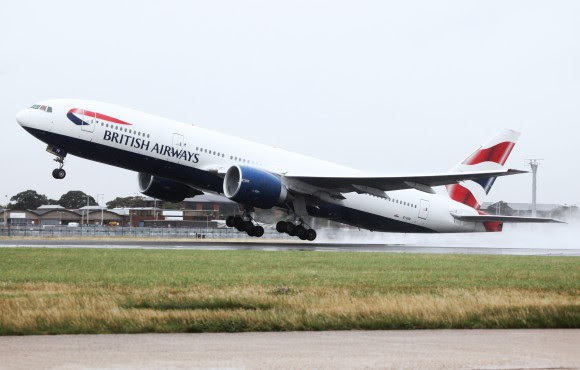 In light of the weather conditions expected, British Airways advises that passengers travelling on short-haul routes between Monday and Friday will be given the option of re-booking even if their flights currently remain on schedule.